please email Swathi at favoriterecipes12@gmail.com. member gets a chance to present their choice of recipe and share important points with the rest of the group. 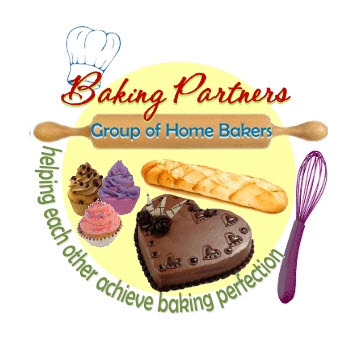 Welcome to the bakers team. Have fun with bakers team, Joy!